Talk to the Inspector-General, not the Ombudsman! The way in which people complain about the Tax Office and the Tax Practitioners Board (TPB) has changed as from May 1, 2015. 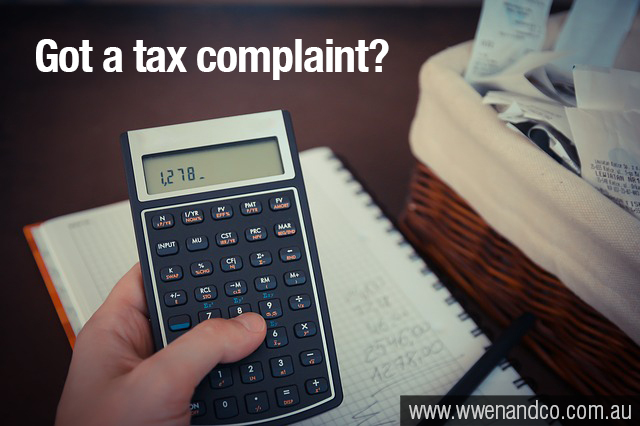 Most tax complaints will need to be directed to the Inspector-General of Taxation. The previous arrangements saw individual complaints from taxpayers who were dissatisfied with their specific interactions with the Tax Office or the TPB handled by the Ombudsman’s office. The role of the Inspector-General of Taxation (IGT) was to deal only with systemic issues in relation to tax administration. The Ombudsman will continue to receive complaints concerning public interest disclosures or freedom of information issues about the Tax Office or TPB. Commonwealth Ombudsman Colin Neave said he would work with the IGT to minimise confusion or inconvenience to taxpayers, and that arrangements for the transfer of the function were in place. There are potential benefits to the transfer of responsibilities, if it results in more efficient resolution of tax issues being dealt with from a single office. Tsoi says information sharing with the office of the IGT across the two functions can benefit both.